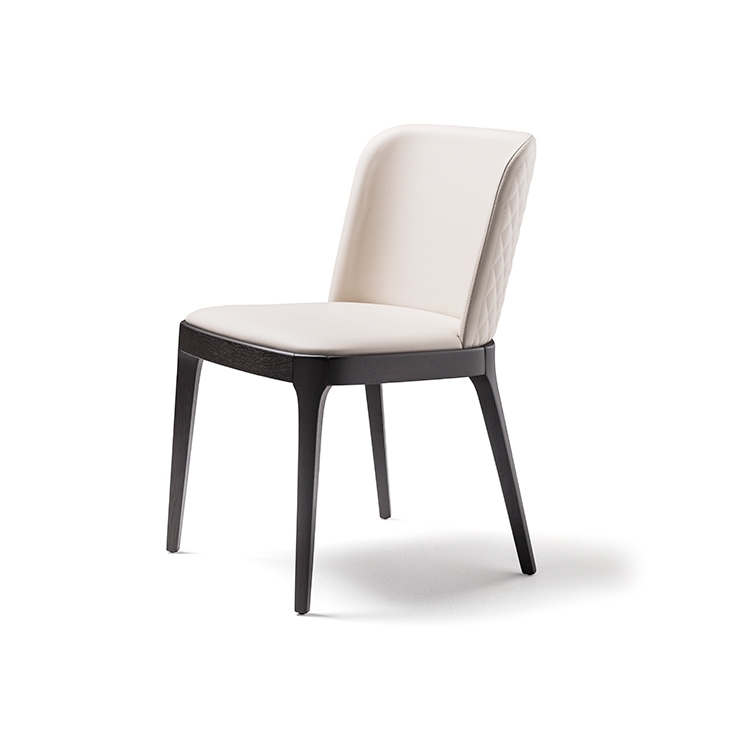 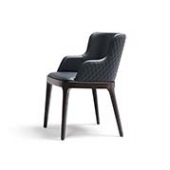 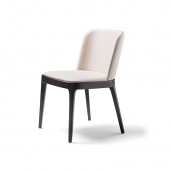 This is a “New Classic”: Magda Conture the chair with or without armrest signed by Cattelan. 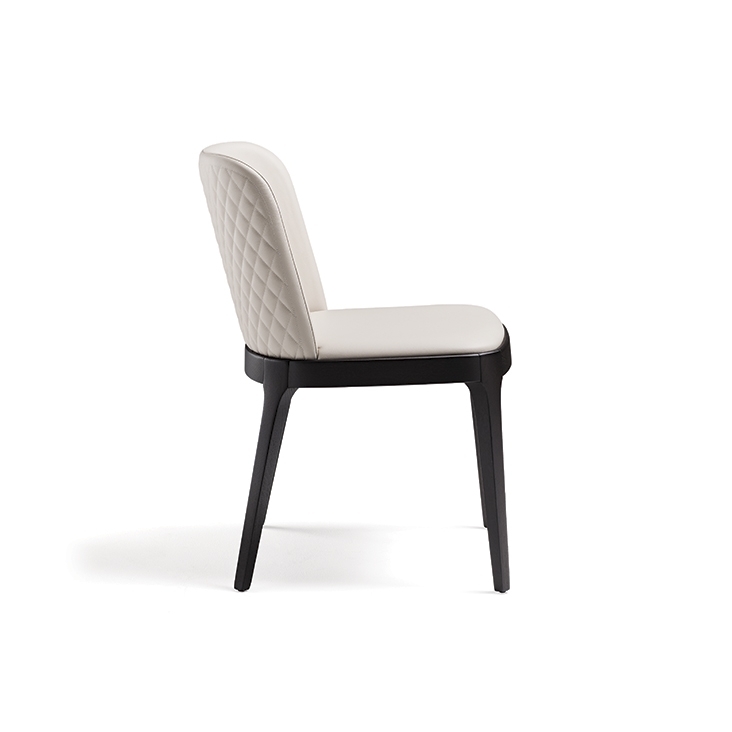 Elegant more than ever. 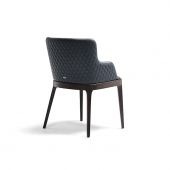 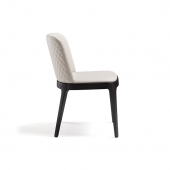 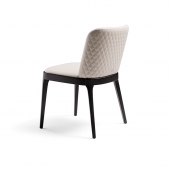 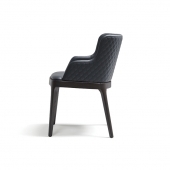 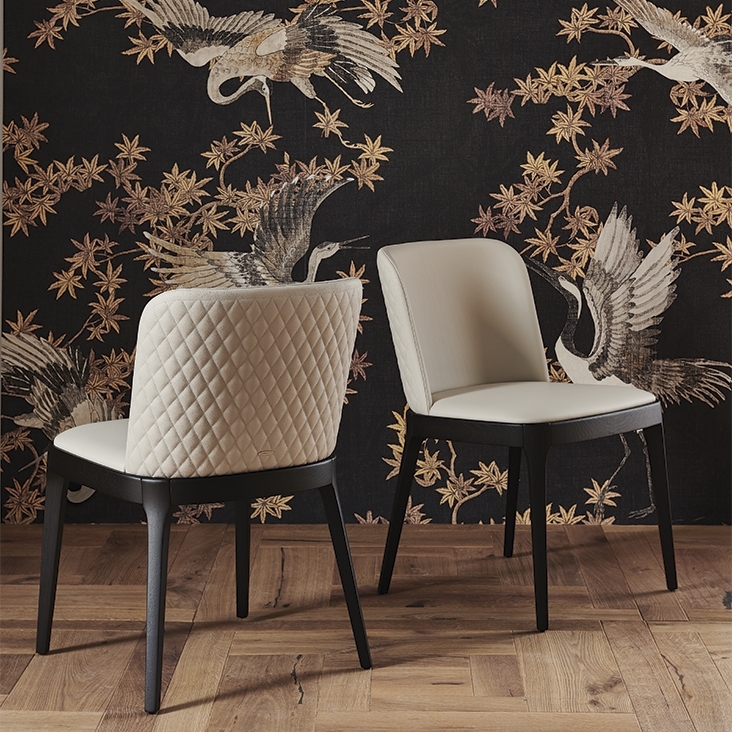 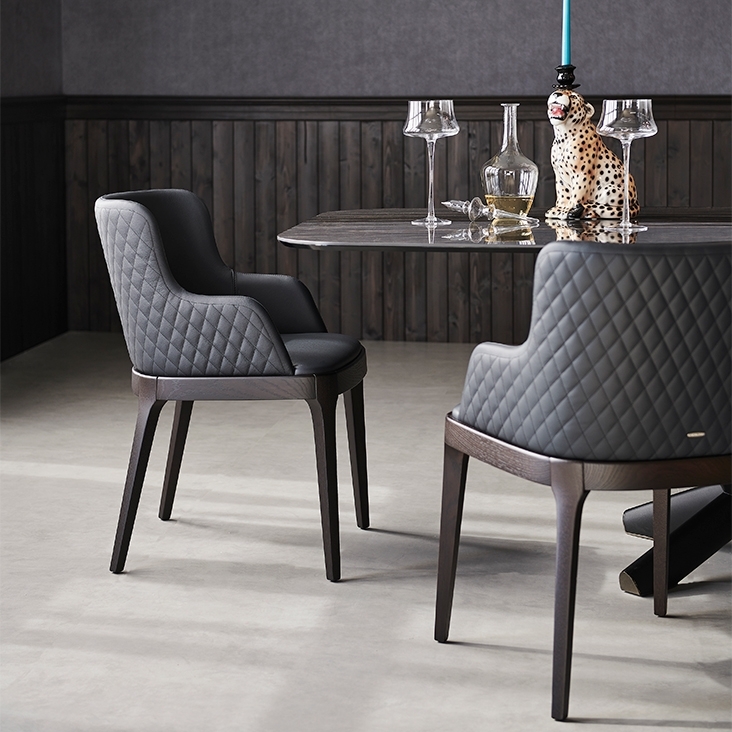 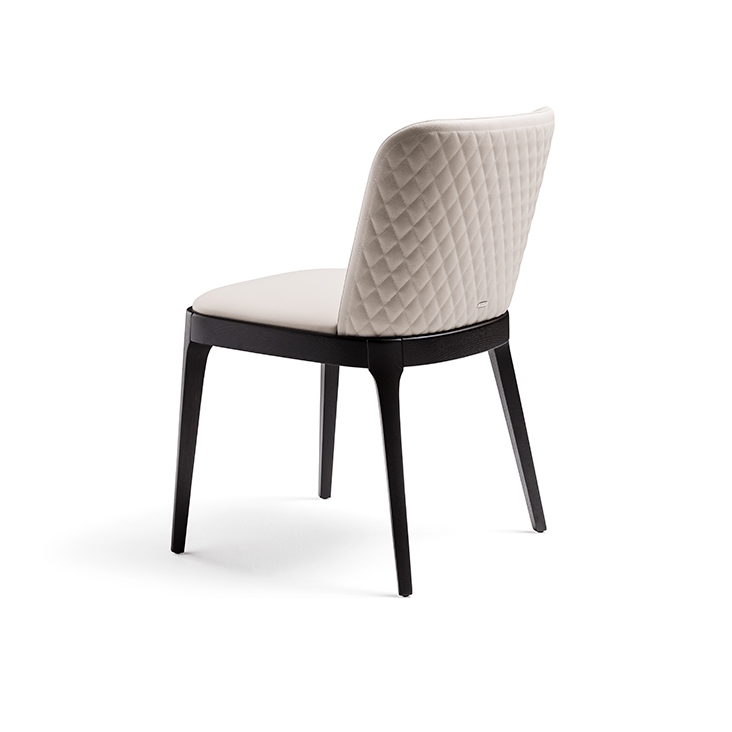 The chair Magda Conture have the seating completely coated and the back is finely quilted. 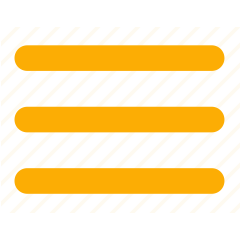 With softness, beauty and comfort combined with high quality materials and workmanship, make Magda Couture the exclusive and refined furnishing accessory.